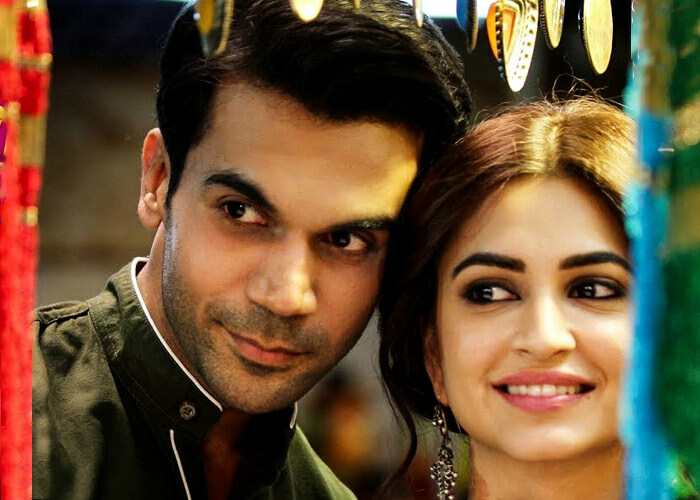 Shaadi Mein Zaroor Aana gets a poor opening and its growth over the weekend is not good enough to see the film to safety. 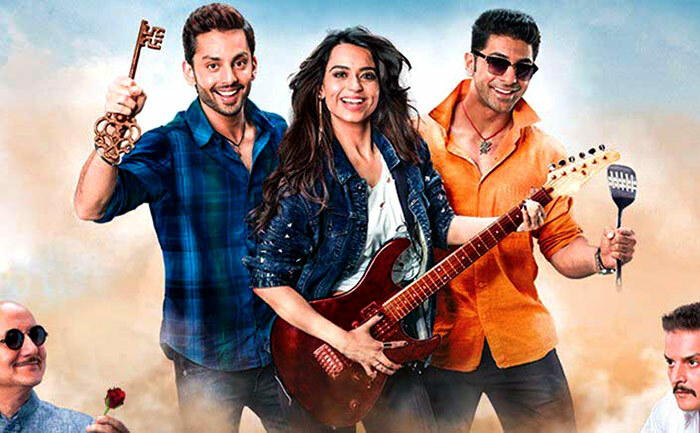 Qarib Qarib Single, with its appeal limited to metro multiplexes, gets an average opening. The film has improved over the weekend but will need to sustain through the week. The House Next Door flops. What doesn't: Boring music, weak story, too much melodrama. 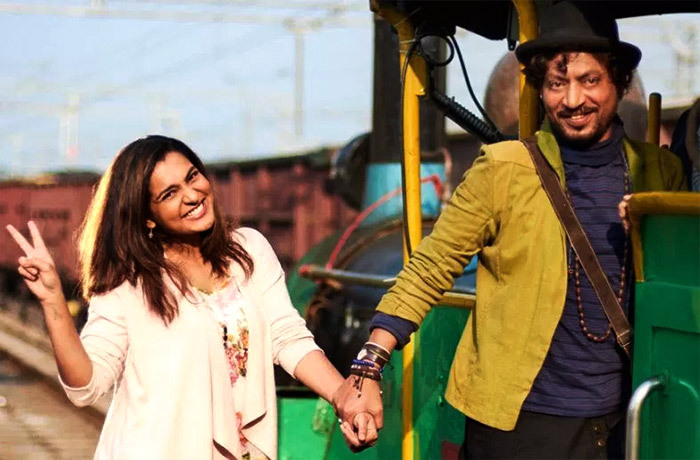 What works: Irrfan and Parvathy. What doesn't: The other characters aren't fleshed out. What works: Good camerawork, film really scares you. What doesn't: Cast has run-of-the-mill chemistry. What works: Akshaye Khanna's performance. What doesn't: Not a typical, taut crime thriller. What works: Unique but relatable storyline. What doesn't: Bad direction, wishy-washy script, blah humour. What doesn't: Lacks technical finesse. 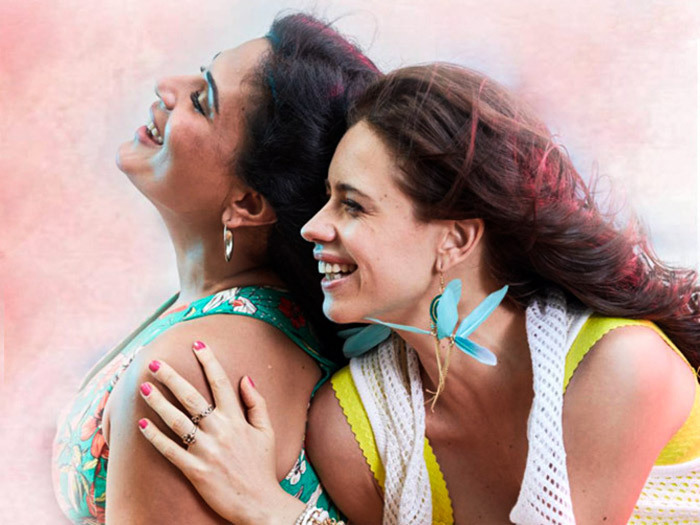 What works: Hilarious jokes, good performances, entertaining fare. What doesn't: The second half drags. What works: Solid performances by Aamir and Zaira. What doesn't: Lengthy and predictable. What works: The performances of the five leads. What doesn't: No character development, crude set-up. 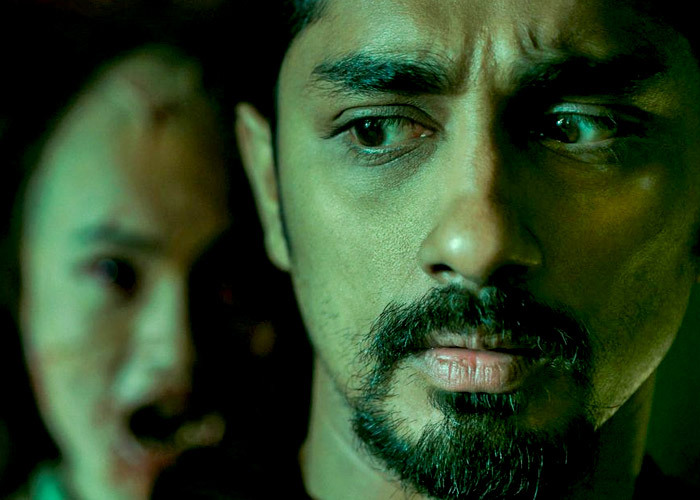 Will this be India's SCARIEST horror film? 10 years of Deepika, Ranbir, Sonam: Who's the BIGGEST star?